I'm working on a project to play pokemon TCG inside of vanilla minecraft, and I'm slightly stumped on my current testfor progress. Specifically I'm working on a testfor chain to detect if a certain map ID # is present in an Item Frame and adjust scoreboard variables accordingly. I'm having a little trouble making this work. I also cannot seem to find any answers as to how to tag this properly. but I'd like to utilize the map's ID instead of custom names, as I have variants of the same map with different names. 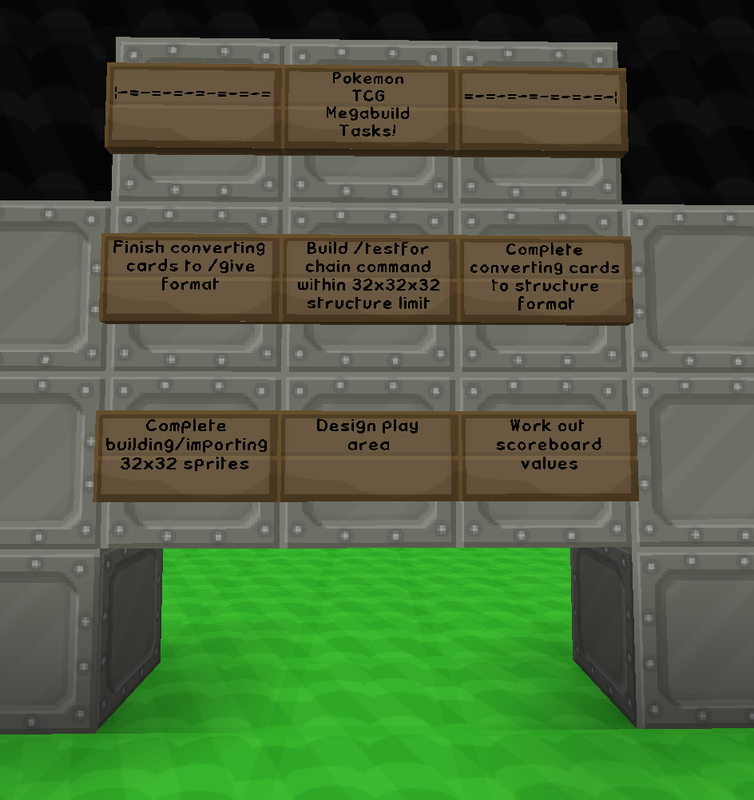 I can work around this issue, but it's going to add at least 150 command blocks to my project. I've been checking this problem for most of the day now, and this specific problem doesn't seem to be addressed. What exactly does the "s" on the end of the number signify?